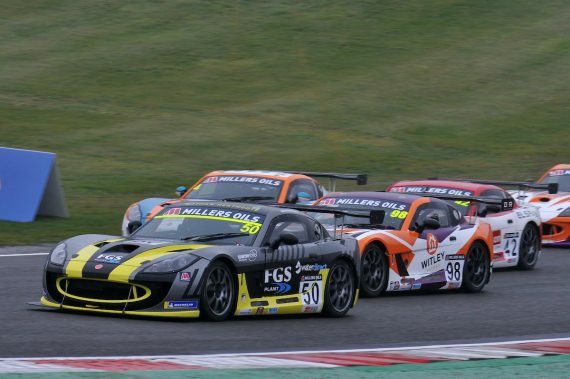 The newcomer to the series secured two class victories in his first weekend racing on circuits at his home circuit of Brands Hatch. 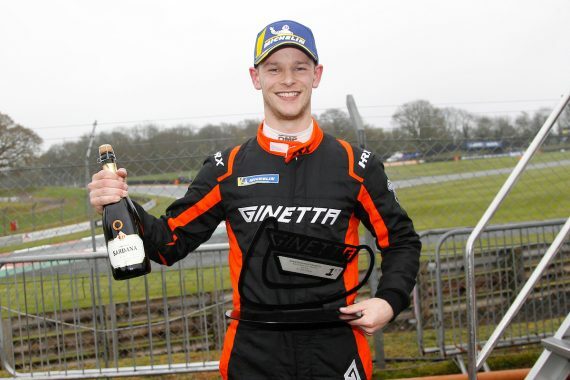 Heathcote was competitive from the off and considering he has never raced on a track, he had a lot to contend with in terms of the weather conditions as well a new car and set-up. Reflecting on an excellent weekend at his home circuit Nathan was pleased, but the media saying he could move from AM class to pro class is a bit wide of the mark. “To win two out of three races on my debut weekend is something I won’t forget! There is still a long way to go in the season but it’s the start I needed. Finally we asked Nathan just how good the car was that Century Motorsport prepared for him at the weekend. 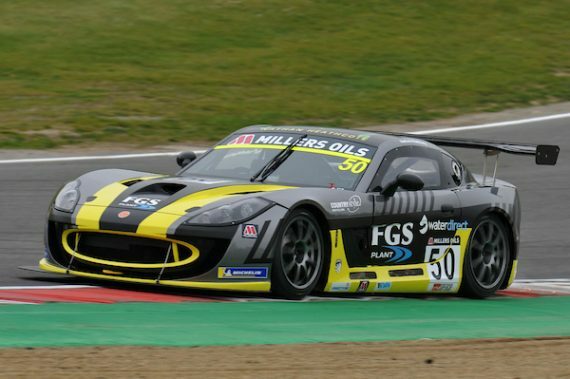 This entry was posted	on Tuesday, April 9th, 2019 at 9:00 am	and is filed under Featured, Motor Racing. You can follow any responses to this entry through the RSS 2.0 feed. Both comments and pings are currently closed.